We can help you select the best property, walk you through the design process, and oversee every aspect of the building process. We will ensure compliance with applicable laws and regulations, and make sure your property visions are achieved. We also serve as a hands on guide for both professionals and homeowners. We guarantee a guided open line of communication and professional building experience. 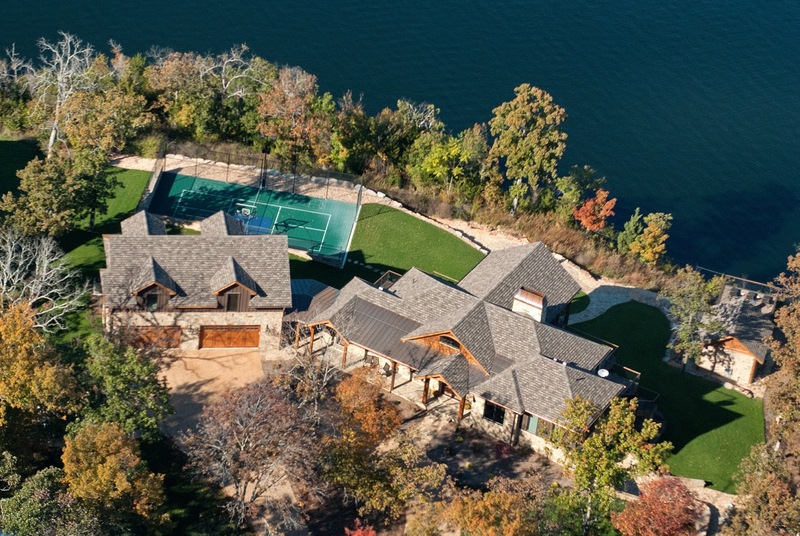 Welcome to Prince Custom Homes, Inc.
We are a family owned and operated custom home builder in the Shell Knob, MO – Table Rock Lake area. We have built Custom Homes in this area for over 30 Years!! and pride ourselves on building high quality energy efficient homes on and around this beautiful lake we live on and love. Come by and let us walk you through our extensive portfolio of custom built homes right in this area! 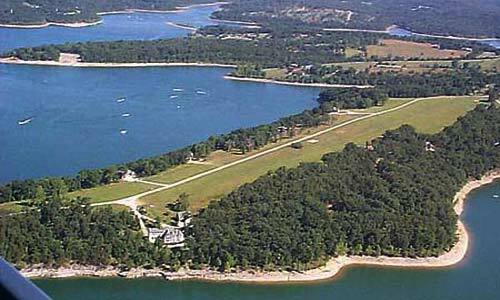 he Peninsula Waterfront Airpark Community right here in Shell Knob, MO, a planned community boasts 87 acres of true peninsula with water on all three sides. The centerpiece is a 2880/ft turf airstrip all central underground utilities, community docks, and a gated entrance it is a true one-of-a-kind property. Development began in 1993 and the property has been sold out for several years, call us to check availability of resale lots and homes. 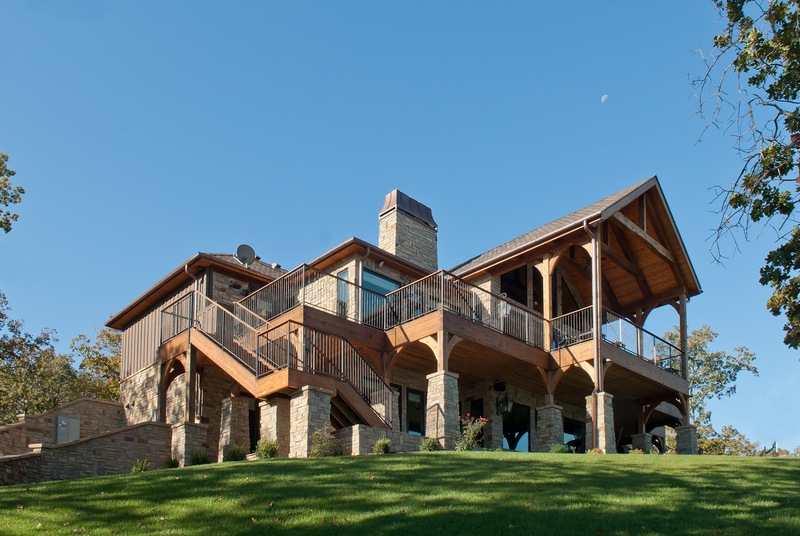 Building Quality Custom Homes In the Table Rock Lake area for over 30 years.